THC Gummies | Order THC Gummy Bears Online | Product Info. SKU: medicatedCANDIESgoc. Categories: Edibles, Extracts. 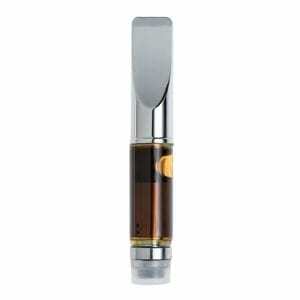 Edibles producer that care for consistency and use distillate instead of canna-butter. 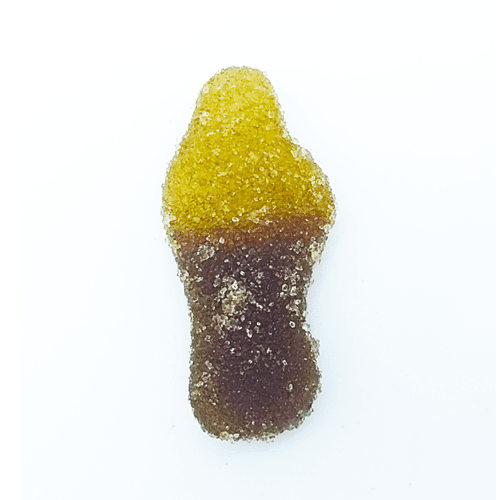 Medicated gummies come in fuzzy peaches, sour watermelons, cherries, strawberries, bananas, sour keys, blackberries, gummy feet, fruity fish, and cola bottles. Picked at random. 100mg of THC per package. 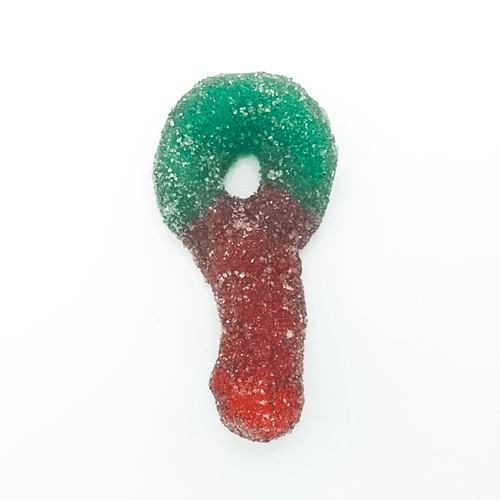 Each package of THC gummies comes with 4 pieces of top notch grade gummies. Seriously, they taste incredible. Each candy containes 25mg of THC distillate that clocked in at 80% THC. 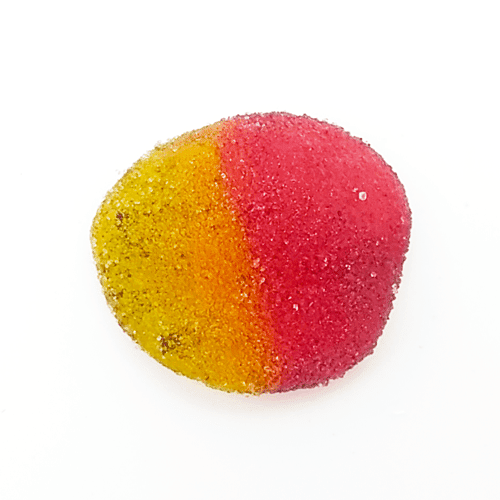 Unfortunately we are not taking preference on the type of gummy as they are all mixed! Gummies are selected at random by our picker and packers. Thanks for understanding. Ingredients: Sugar, Corn Syrup, THC distillate, natural & artificial flavor & color. Smaller gummies than I expected but strong. The gummy bears really pack a punch! Takes about 30 min for effects to start. Not much flavour, but worth it! I got the gummy bears, I would recommend taking all 4 at the same time and enjoy! Cannot say enough good things about these. If regular sour gummies were this good I would be 400 pounds by now. far, far superior to the “saltwater taffy” I bought from this site. oh and they are a real creeper, be warned. The lollipop gave me mad giggles, and a good buzz. The taste was not so great but it did the trick. All depends on your system! Hey, I’ve been using the gummy worms since I could place a decent sized order. They work great. Taste is there in the lighter coloured worms, picks up the distillate taste on the darker ones. Either way tasty treat. Usually 1 worm is good for me for the night, lets me get a decent high, pain relief and then lets me get to bed and feel relaxed for the evening. Morning after feels great, no real grogginess, just a real want to stay in bed and listen to a good record. Hard candies are potent ! Great flavour, last a long time before it disappeares. High is very intense but enjoyable. Pretty strong, need to eat more than one though. Only hard candies work from this selection. Had 4 of these at once – NOTHING. not a buzz. And why is that all are $15 but lolipops have 150mg and these 2×40 at same price? This did the job perfectly. Nice Buzz. Enjoyed these. So did my gf. Great for relaxing. I expected them to be significantly stronger than they were. Very happy with this product. Will be purchasing more in the near future.